It doesn’t have to be hard to remember. Visit these 5 museums and be inspired! 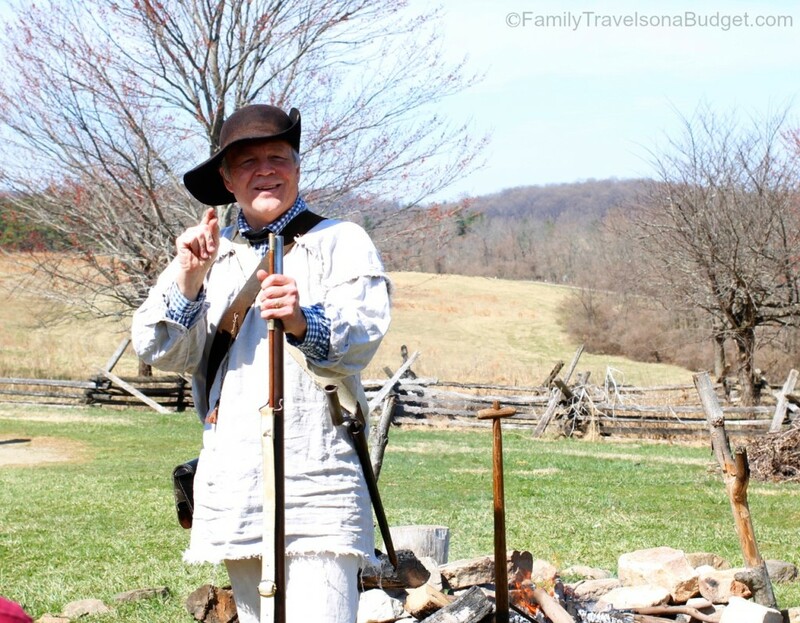 Valley Forge in King of Prussia, PA, brings history to life. Costumed re-enactors tell stories of revolutionary patriots stationed here and offer tours of Gen. George Washington’s headquarters. Monuments throughout the park explain the battles, right where they happened. The junior ranger program (available at all National Parks) provides kids a fun way to learn history — and earn their ranger badge! Click here to learn more about this park. We know the United States as it is — a vast land spanning from the Atlantic to the Pacific. Without Lewis & Clark’s expedition to map out the Louisiana Purchase of 1803, the country might have developed much differently. The Lewis & Clark State Historic Site in Alton, Illinois is home to an interactive museum where people can learn about their trek to the west. Some of my favorite exhibits illustrate the meticulous planning that these two men put into preparing. Let me put it this way, I find it hard to pack a car for two week road trip. Can you imagine a 2 1/2 year trek into uncharted territory without GPS, Starbucks or hotels? These visionaries should inspire us all to dream bigger! To plan your visit, click here. True adventurers might enjoy the Lewis & Clark Trail which spans the entire trip from Philadelphia to Seaside, Oregon. Discover 100 years of history at Fort Monroe in Hampton, Virginia. Robert E. Lee was stationed here as a young officer, and oversaw the fort’s completion. Thirty years later, during the Civil War, he knew how secure the Union held fort was and refused to attack. So much happened here: Edgar Allen Poe was stationed here. The fort was part of the Underground Railroad. 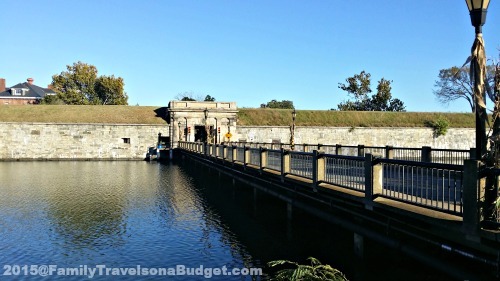 Now that the fort is open to the public, visitors can learn about Civil War history at the Casemate Museum (within the walls of the fort), stroll along the top of the fort for views of the moat and ships coming and going from Norfolk Naval Base or enjoy a picnic on the wide lawns. This is my favorite park in the entire country, and I can’t recommend it highly enough. It’s simply fascinating! 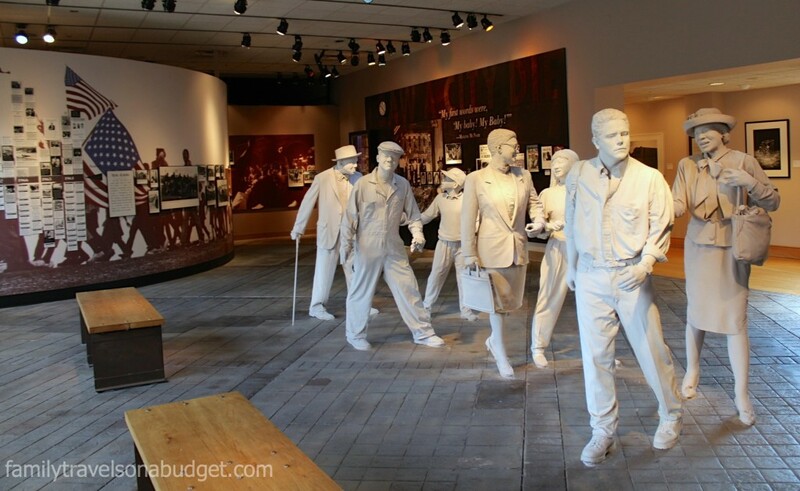 Another great place to explore Civil War history is Springfield, Illinois, which is home to the Abraham Lincoln Presidential Library and Museum and several other key sites that record his life an impact on our fractured nation. The Birmingham Civil Rights Institute is far more than a museum. It does more than preserve the memory of a dark time in American history. It helps us reflect on painful lessons in the past to understand the present and shape the future. From the moment you step into the museum, you know it’s far more than a memorial to the past. The experience moved me to tears and has challenged my way of thinking ever since, but it is done with sensitivity so that younger museum guests will not be overwhelmed. The museum sits across the street from Kelly Ingram Park and the 16th Street Baptist Church, where four young girls were killed in a racially motivated bombing. On April 19, 1995, the United States was rocked forever when two men bombed the Alfred P. Murrah Federal Building in Oklahoma City with the sole intent to murder the people inside. This new-to-the-United-States domestic terrorism could have torn Oklahoma City apart, but instead it drew the people together. The “Oklahoma Standard” was recognized, a spirit of generosity where people gave their cars as ambulances, their shoes and shirts to help rescue workers save as many people as they could. The community drew together, unwilling to be destroyed — a standard that defines the city to this day. The museum explains what happened in an unbiased way, honoring those who died and the rescuers who saved so many. A visit to this museum would remind us all what’s most important — people and community. 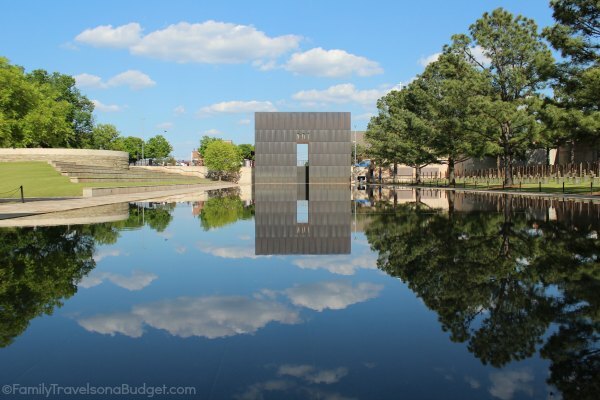 Visit the OKC National Memorial and Museum to learn how love overcomes hate, a lesson we all need to learn. Dry textbooks hardly capture the passion of our forefathers or the pain of lessons learned the hard way. But visit a museum and American history comes to life. 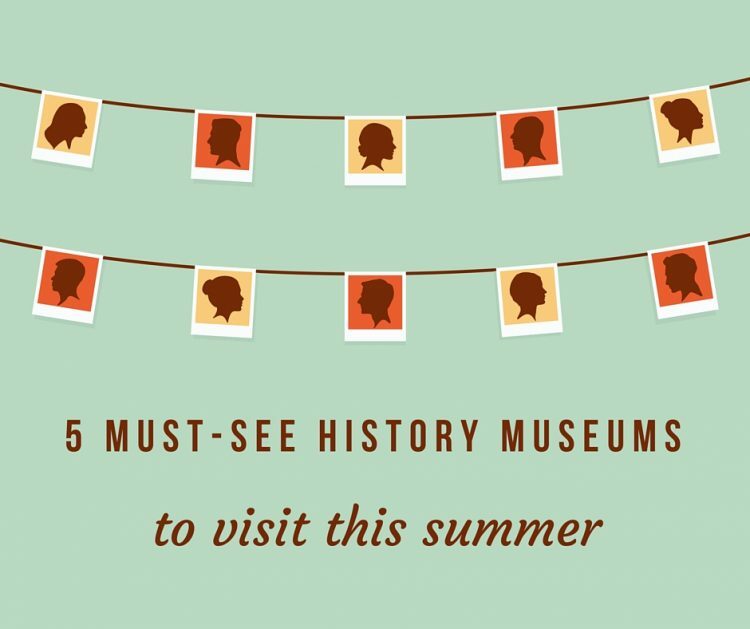 This summer, why not visit a museum and learn from the past? Maybe, just maybe, we can change the future. Do you have a favorite history museum? Tell us about it. 2 I’ve been to and 3 I’d like to visit! Which ones have you been to already?